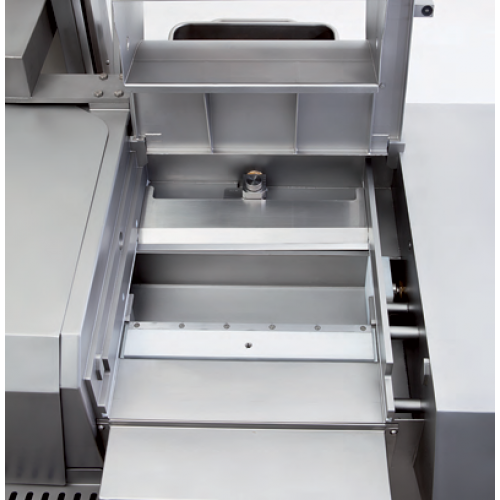 The Cubixx 120 LP ist the flexible, high performing specialist in the Cubixx 120 series. 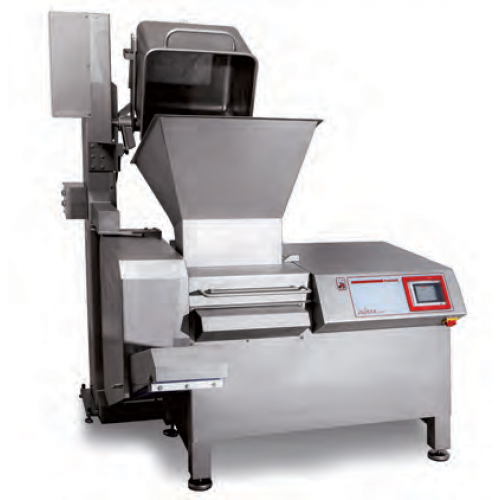 It`s product magazine with hydraulically powered sidewall opening and guillotine cut-off blade allows the machine to process a large variety of products. 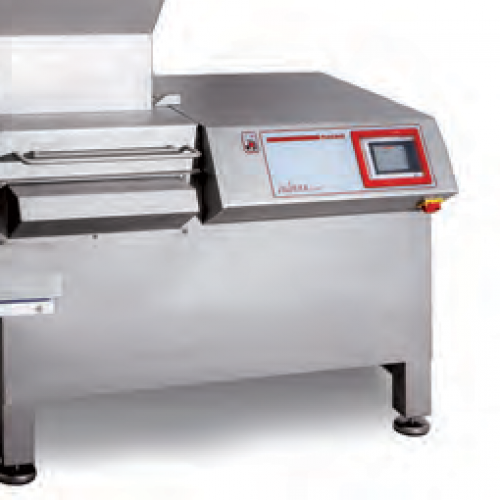 It handles loose as well as pre-formed products, such as meat, bacon, sausage and cheese. Depending how the machine is equipped, it can be loaded manually, by feeding conveyor or with 200l trolleys via a hoist lifter.